He had always been passionate about gaming, whether it was board games or video games. Introduced to Magic: The Gathering in his first year, he quickly developed an intense obsession. This lead to an enormous collection of cards strewn about his bedroom and he wanted a way to manage that more effectively. 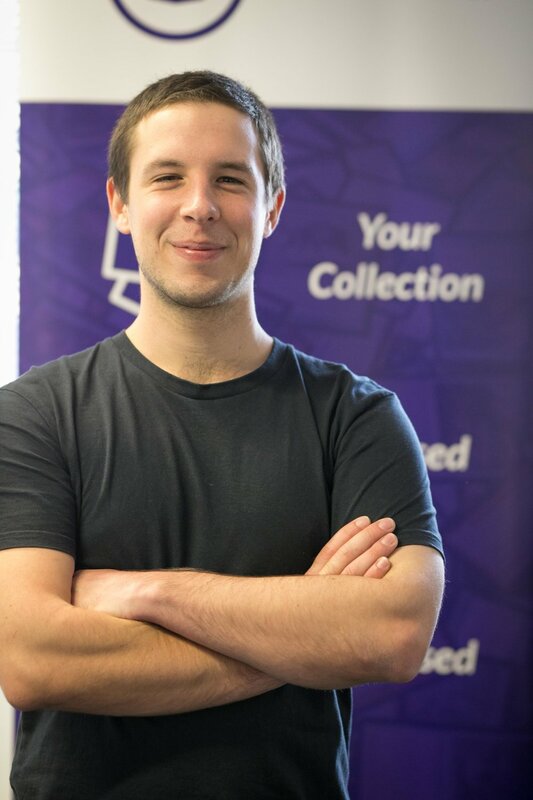 The idea for a better way to manage Magic card collections brought him to business model competitions in Canberra where he realised that his idea fit the startup mantra perfectly - if you understand a problem and develop a valuable solution for a clear market, a business is born. He has taken the idea from success to success - winning grants, being accepted into an accelerator program, closing an investment round and building an amazing team, product and community of customers. The startup lifestyle of self direction, self education and thinking big suits him perfectly. He pursues this passion full time with determination, energy and a commitment to ethical practice both personally and professionally.